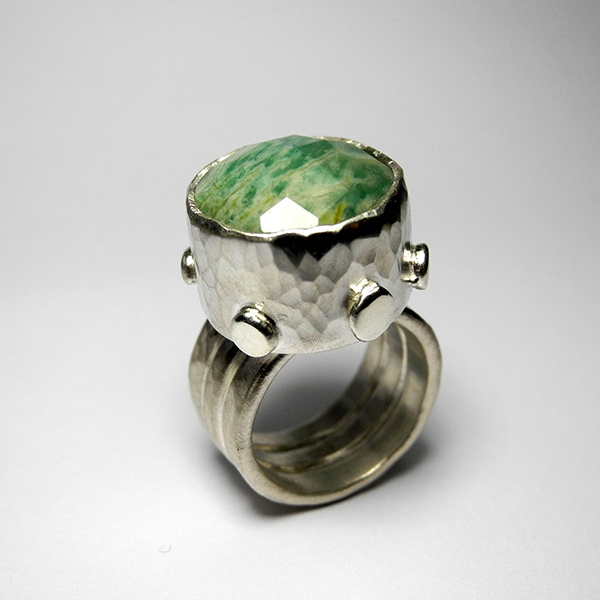 DWO received loads of enquiries about a certain green ring that some of our visitors have seen online – reminiscent of the 12th Doctor’s own jewellery. 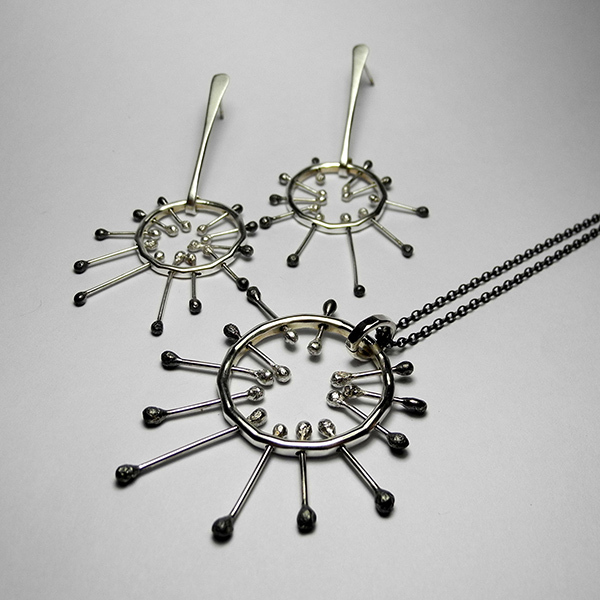 Due to the high interest we thought we’d track down the designer of this awesome steampunk, edgy jewellery and have since located Eleanor Christine Jewellery. She specialises in bespoke statement pieces and her work has a sculptural and otherworldliness about it. She makes to commission for men and women and will happily work together with you to bring a design to life. All of Eleanor's jewellery is made from precious metal, often with the inclusion of precious and semi-precious gems – some of them large and rugged giving them that more unusual style. Our favourites are the big rings with checkerboard cut stones set in chunky silver, the almost alien double bump ring, and the Sputnik jewellery with all the moving parts. 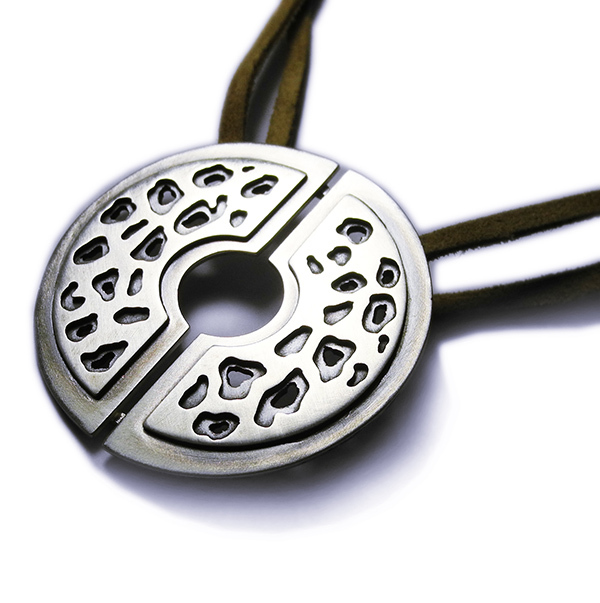 + Check out the Eleanor Christine Jewellery website for loads more great designs. The 50 Year Diary - Day 852 - Final OverviewWill Brooks’ 50 Year Diary - watching Doctor Who one episode a day from the very start... Day 852: F...Doctor Who: The War Doctor - Coming To Big Finish This December!In December 2015, the Time War will rage and only one man can save us. John Hurt is The War Doctor! ...Games And Gadgets In Doctor WhoWe take a look at a few of the games and gadgets used in Doctor Who over the years.